Milliliters or liters are far more popular than centiliters in the countries using SI units. Why use centiliters then, especially for something as simple as 1 liter in the example? Has it some historic background? Part of the answer is in the marketing system used in a particular country or region and part of it would be about the size of bottle being purchased. In Canada and the USA, in a standard bottle of wine, there are 750 millilitres (ml), 75 centilitres (cl) or 0.75 litres (l). Wine bottles aren't quite litre-size, but the average wine bottle will contain 750ml of wine. I see only 750ml bottles in the area where I live. I am fine with that. 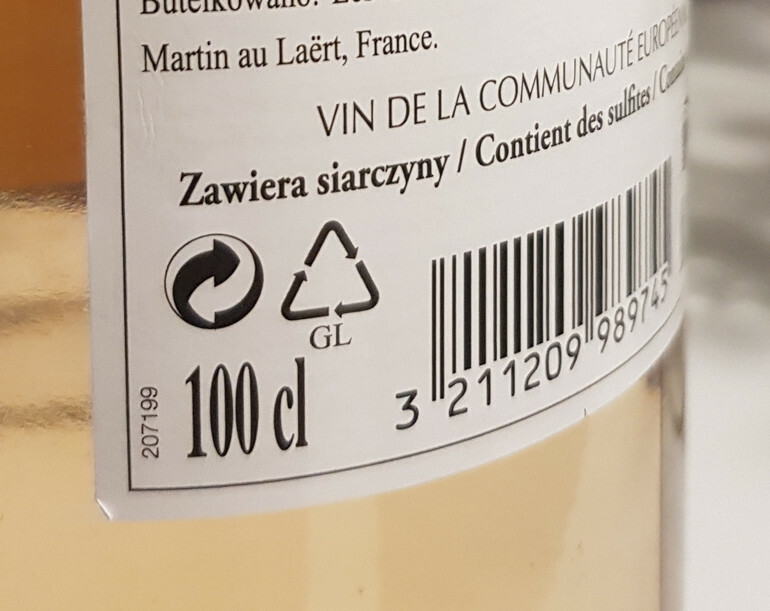 A bottle of wine marketed as 0.75 liters seems less appealing than wine sold in a bottle marketed as 750ml. And one marketed with a 75cl label seems less traditional in this neck of the world and may not sell as good as one sold with 750ml marked on the label. It is sold in a more positive light so to speak. It is all marketing. I am sure there are other reasons, but take a look at Difford's Guide to mandatory bottle sizes around the world. It is an eye opener to say the least. Alcohol measurement in bottles has undergone several revisions in the last few decades as Difford's Guide point out for the USA mandatory spirits bottle sizes (January 1, 1980) and the European Union mandatory spirits bottle sizes (January 1, 1990). I looked through my collection of wine labels (about 50 from around the globe) - many of them are 0,75l, many are 75cl and some are 750ml. I couldn't determine any dependence of volume unit on country or region or type of the wine. Not the answer you're looking for? Browse other questions tagged wine bottles or ask your own question.